newlifecommunitychurch.net: Connecting Point is this Sunday! 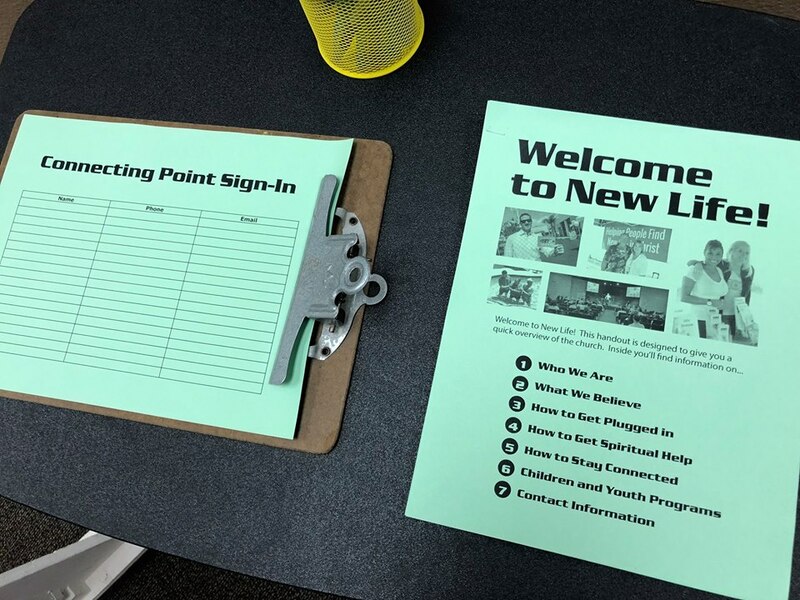 We're setting up for Connecting Point! 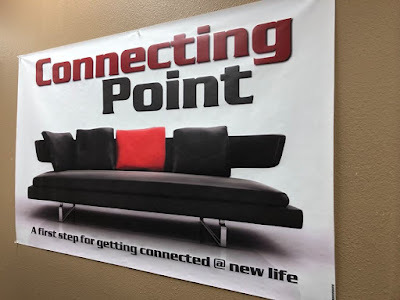 Connecting Point is a lunch for people who are at New Life. 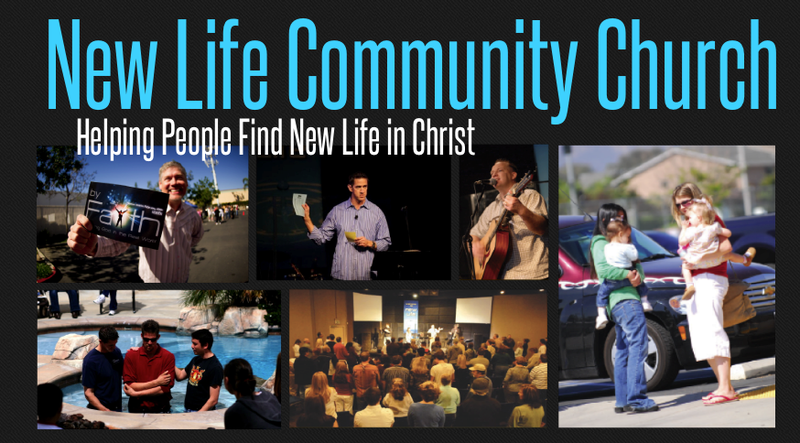 I'ts this Sunday at 12:15 p.m. and we would love to have you join us. You can email us at connect@newlifecommunitychurch.net to let us know you're coming.